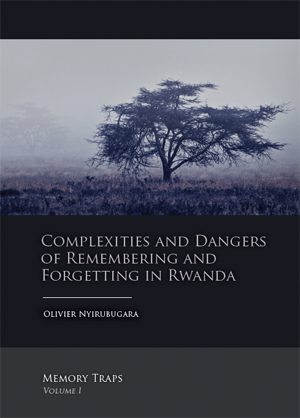 The idea of sharing my thoughts about Memory Traps in Rwanda came after I had ‘failed’ to produce a monograph that would encapsulate the most essential aspects of forgetting and remembering in Rwanda, their various manifestations, their short- and long-term implications, their connections with prevailing political and social systems, amongst other things. Having ideas, thoughts, and discussions about all these aspects in one volume would be mission impossible not only on theoretical grounds, but also on practical ones. Memory Traps has two closely related meanings, both revolving around the word Traps. In the first, Traps is used as a substantive, while in the second, it is used as a verb. 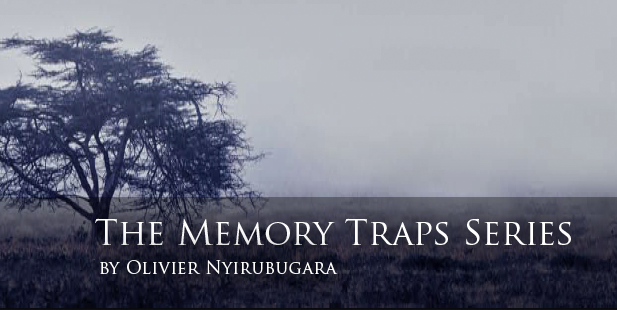 This series uses both meanings with regards to collective memory in Rwanda, and discusses from various perspectives ways in which memory traps Rwandans (and to a certain extent foreigners), and how that trapping takes place. 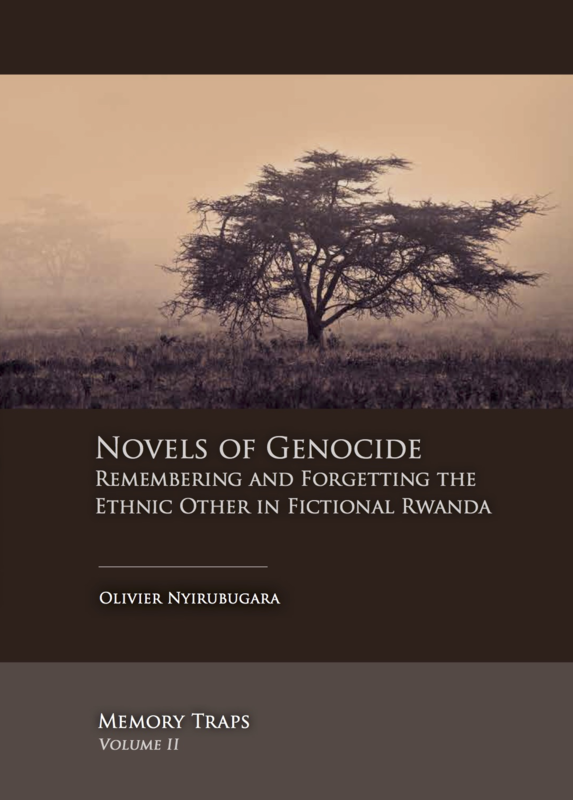 The recurring argument throughout the volumes of this series is that ethnic identities and related memories constitute barriers to a peaceful, harmonious, non-hypocritical cohabitation amongst the main ethnic groups in Rwanda, namely the Hutu and the Tutsi. The question you, as a reader, might legitimately pose is: Can a society, a culture, a country, be trapped by its own memories? This series provides an affirmative answer to this question, backing it with arguments about, and demonstrations of, the ways in which Rwandans name their children or political organisations, conceptualise their social relationships in myths and legends, write about their own lives through autobiographies, profile themselves through their war poems (ibyivugo), define the concept of democracy, celebrate their dead heroes, use their confusion-rich language to overcome [self-]imposed amnesia, among many other things. The series idea appeared to be the best way to focus on a few related aspects at the same time and to explore them both theoretically and critically. This approach grants more space for in-depth analysis and renders the methodological aspects more manageable. By opting for the series approach rather than the separate-monographs approach, I wanted to have some continuity in my thoughts: each volume brings an additional dimension to the main Memory Traps architecture. Each volume stops somewhere, yet the idea is taken further from a different perspective. Each perspective supposes a new methodological approach and a new theoretical framework or combination of frameworks. Since any not-yet-finished series is work in progress that aspires to improve as the author progresses and receives feedbacks, I therefore cannot be exhaustive about my theoretical and methodological approaches. However, I can confidently say that my methodology so far has consisted of interpretive analysis of primary and secondary sources, qualitative content analysis, interviews, and area-specific theoretical literature, amongst other techniques. At the present stage, the series is mainly informed by theories in the fields of cultural memory, [oral] history, critical theory, philosophy, psychology, linguistics, and literature, amongst other fields. issues, and policy makers, both national and international, will also find this series relevant, as it critically addresses the relationships between politics and memory. My hope is that this series will capture the attention of those interested in understanding those societies around the world where memory seems to be a burden and a cause for cultural hypocrisy. My major intention is to trigger discussion by shaking some of the assumptions so far taken for granted.